It seems like luxury car makers are finally realising that people with families like nice cars. 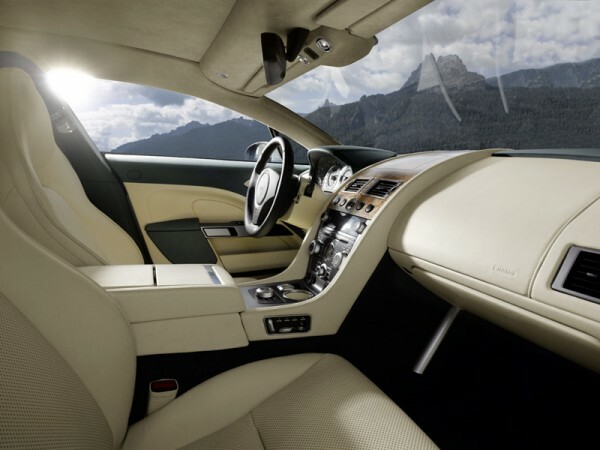 Last year saw the launch of the Porsche Panamera, the German company’s first ever four-door saloon. Aston Martin will follow suit this year with the Rapide, which is based on the DB9 and powered by a 6.0 litre V12, which powers the car from 0-100km/h in 5.1 seconds. Pricing is similarly heart-stopping, at $366,280 for the base model, plus on-road costs. This is a real four-seater, although boot space is a bit limited at 317 litres, which is 128 litres less than the Panamera. 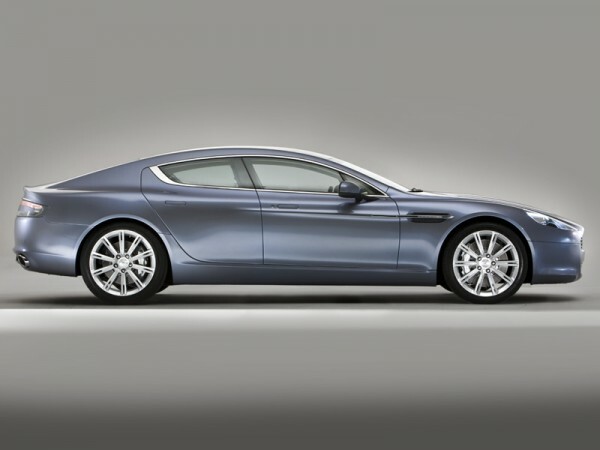 Styling is what you’d expect from Aston Martin – incredible. 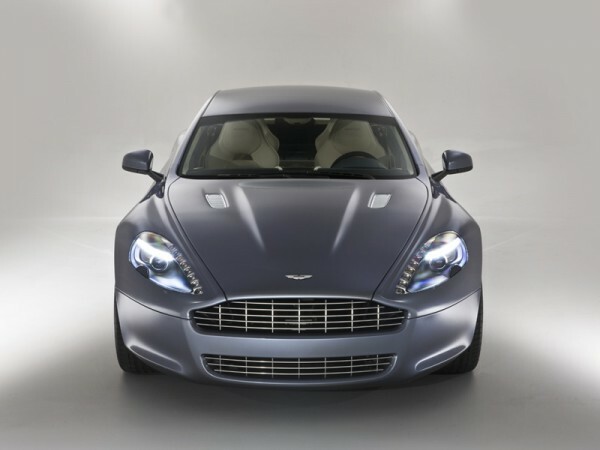 The company has managed to capture the lines of the DB9 in a body that is only 254mm longer. 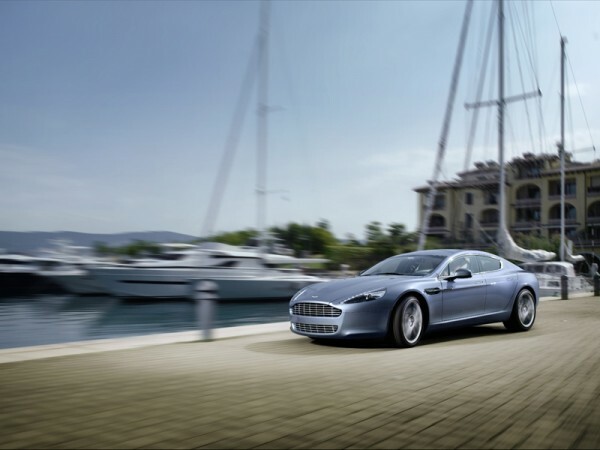 Contact your nearest Aston Martin dealer for an appointment. Oh, and if anyone from Aston Martin or Porsche is reading this and would like us to conduct a test-drive, we’d love to do a hands-on review for our readers.